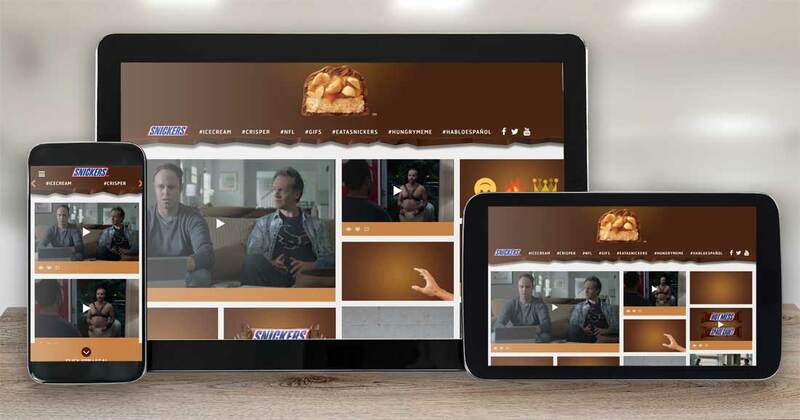 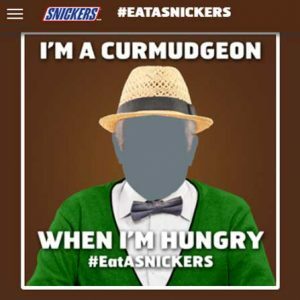 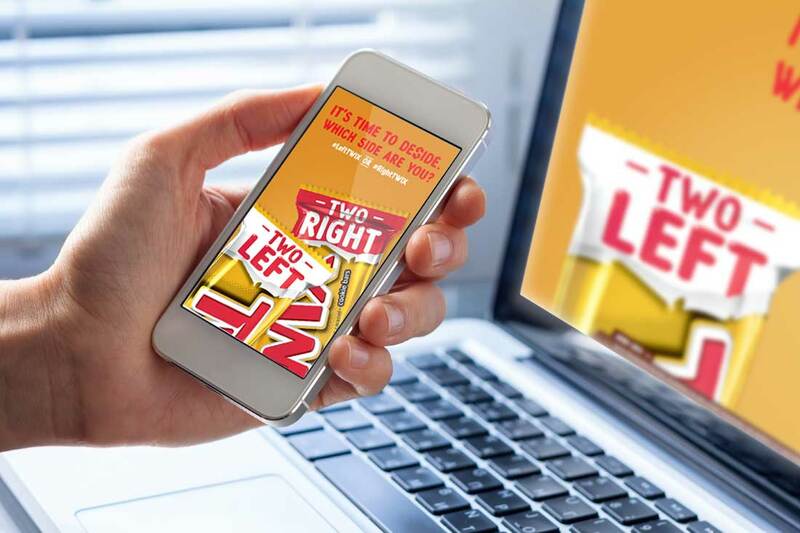 Snickers was seeking a new and interesting way to interact with consumers in a social, fun and engaging enviornment. 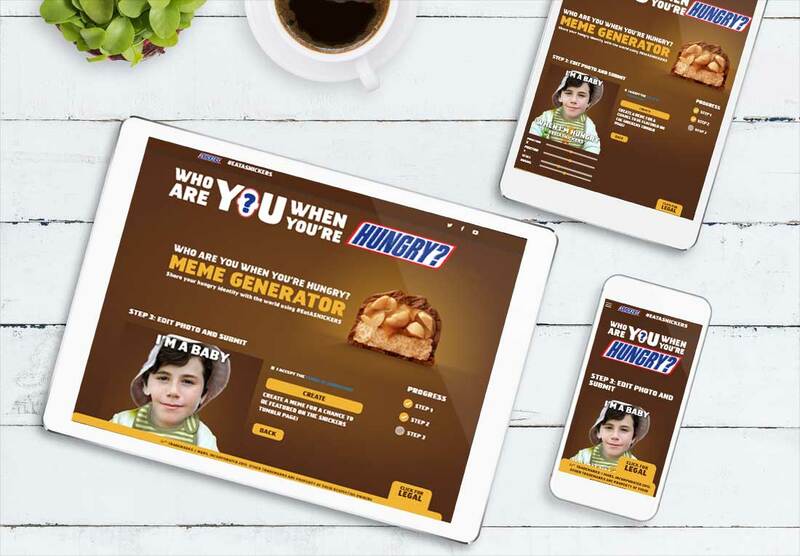 Onit Digital executed SnickersMeme where users could upload their photo in any given meme and then share their content with their friends. 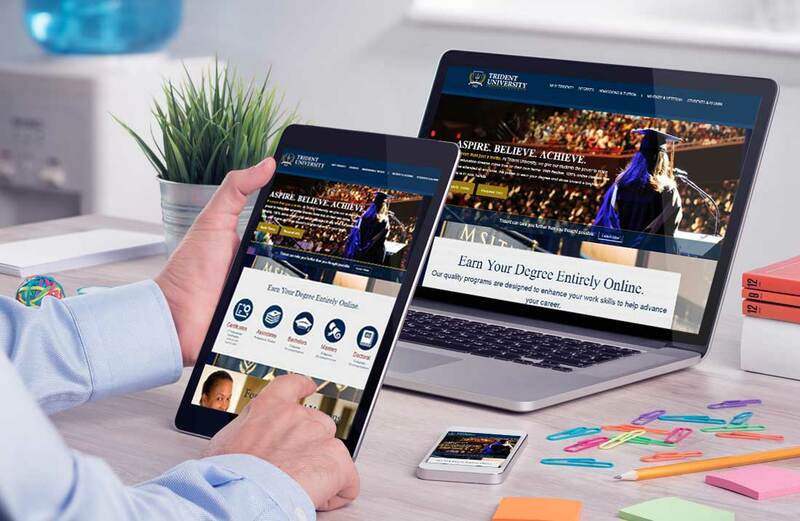 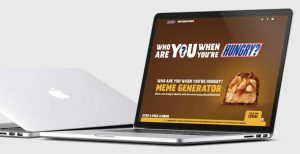 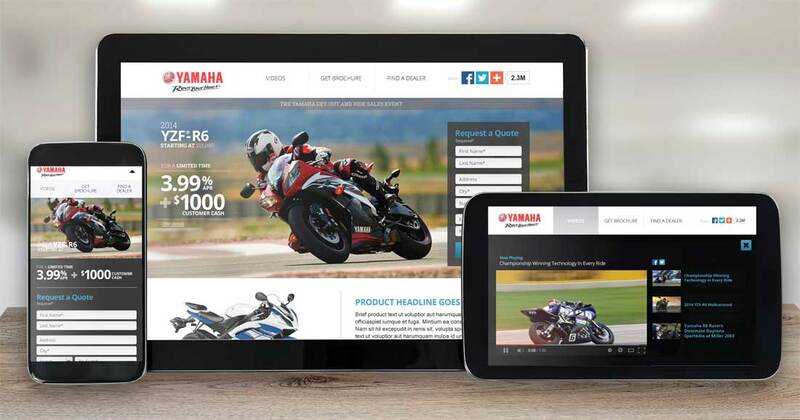 The program has been an overwhelming success – generating thousands of memes and social interactions since its inception.